We're taking a short break over Easter! Our offices will be closed Friday-Monday, 19th-22nd April 2019. IBExpert UDF Functions are a set of internal functions implemented to behave as their UDF counterparts. Each UDF is comprehensively documented, with the majority being compatible to FreeUDFLib, FreeUDFLibC and FreeUDFLib AvERP. 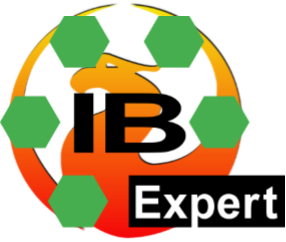 IBExpert users can purchase the source code of all functions including 12 months updates for EUR 99.00. This allows the use of the product on computers in their company (no external distribution is allowed). All functions are offered as they are (no guarantee that all functions in other libraries are covered completely). 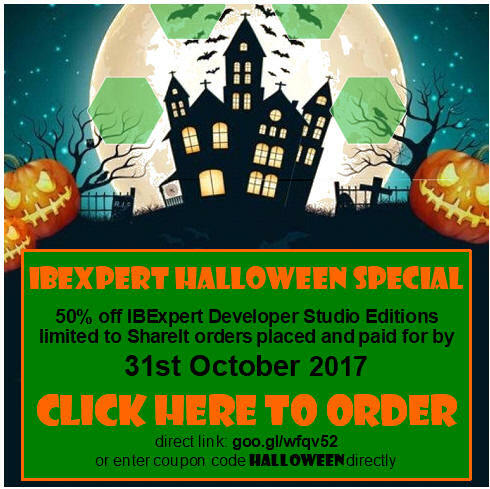 If you are new to IBExpert, then you should first purchase the IBExpert Developer Studio Edition. For distribution on computers in other companies is allowed for IBExpert customers who have purchased the IBExpert UDF Company Edition. This Edition may only be installed on computers with a valid IBExpert Server Tools subscription. Unlimited distribution to other computers is allowed for IBExpert customers who have a valid OEM subscription. For customers who just need the IBExpert UDFs, the IBExpert UDF Distribution Edition can be purchased for SMEs with up to 50 employees and for companies with over 50 employees. Read the full software product details here.? the national German Unity Day public holiday. We'll be back to work as usual on Thursday. Please note that IBExpert GmbH and IBExpert Ltd cannot be reached by phone 24th December 2018 - 1st January 2019. All incoming emails will be answered upon our return in 2019. 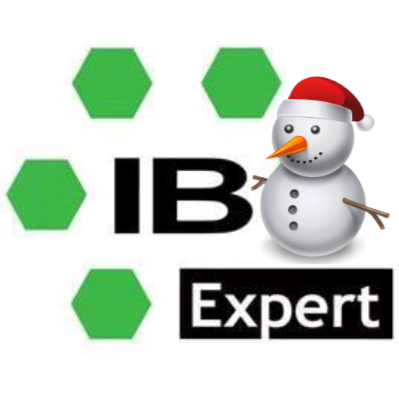 Please order your IBExpert IFS Server, IBExpert software, IBExpert software subscriptions and workshops/training courses no later than 20th December 2018, so that we can process your orders in time. Our offices will be closed Friday-Monday, 14th-17th April 2017. IBExpert Newsletter 09/2016 - never sent. 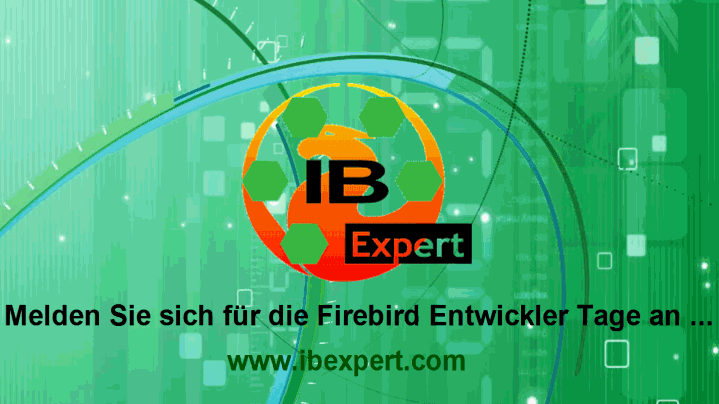 IBExpert Newsletter 08b/2016 - Desktop Upgrade Angebot nur auf Englisch. ... hier w�re es nett, wenn man bei den �berschriften ein wenig Abstand als Standar einrichten k�nnen, denn weiche Umbr�che (\\) werden gar nicht angenommen, und harte Umbr�che [[<<]] sind nicht immer erw�nscht. 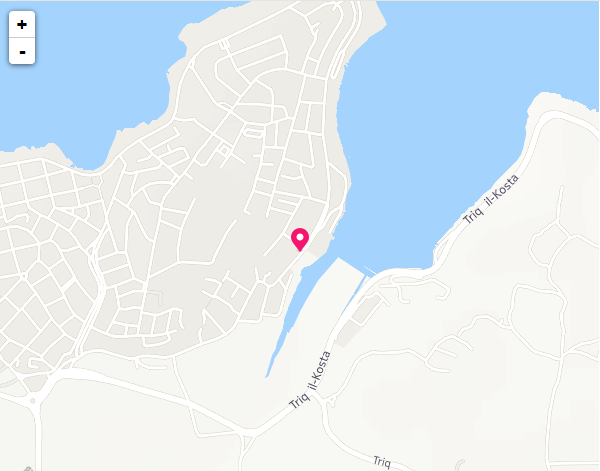 ...und die "zweite" Farbe (bei Hyperlinks, �berschrfit 3 etc.) ist etwas zu blass; k�nnen wir die Farbevorgabe in der Vorlage �ndern? Kann man es in der Vorlage noch �ndern? erster punkt - Hier sind die Zeilenabst�nde besser, obwohl der Abstand am Anfang der Liste noch sehr gro� ist. New license models and Software Assurance? (update extension) for all IBExpert licenses starting December 1, 2008! Firebird 2.1 is available Why should I change?